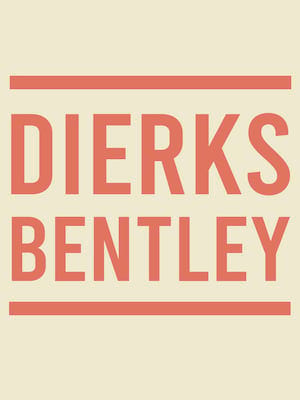 Country singer Dierks Bentley is hitting the road again in 2019, on his Burning Man tour. Named after his most recent single, this new sojourn will feature special guests, including Jon Pardi, Tenille Townes, and his '90s cover band, Hot Country Knights. Only just coming off his Mountain High tour, Bentley is raring to take to the stage again, bringing you his unmistakable country sound! First hitting the airwaves in 2003 with his debut record, he has since released ten albums, reached number one on the Hot Country Songs Charts 16 times so far. So don't miss your chance to see him live! Seen Dierks Bentley? Loved it? Hated it? Sound good to you? 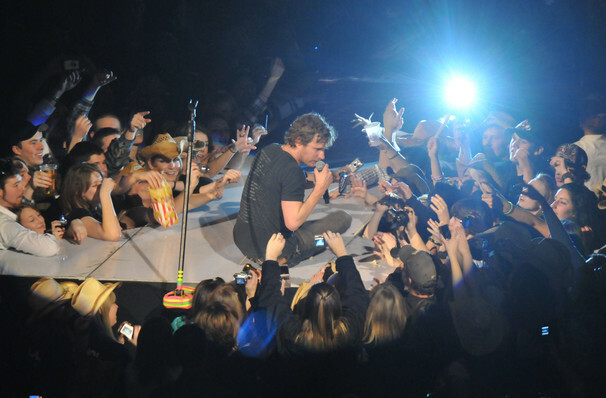 Share this page on social media and let your friends know about Dierks Bentley at Ak-Chin Pavillion. Please note: The term Ak-Chin Pavillion and/or Dierks Bentley as well as all associated graphics, logos, and/or other trademarks, tradenames or copyrights are the property of the Ak-Chin Pavillion and/or Dierks Bentley and are used herein for factual descriptive purposes only. 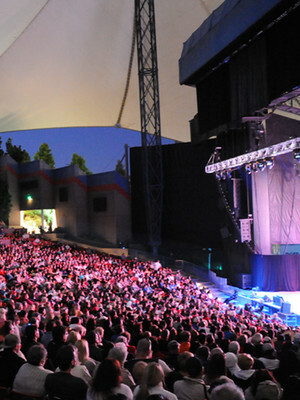 We are in no way associated with or authorized by the Ak-Chin Pavillion and/or Dierks Bentley and neither that entity nor any of its affiliates have licensed or endorsed us to sell tickets, goods and or services in conjunction with their events.